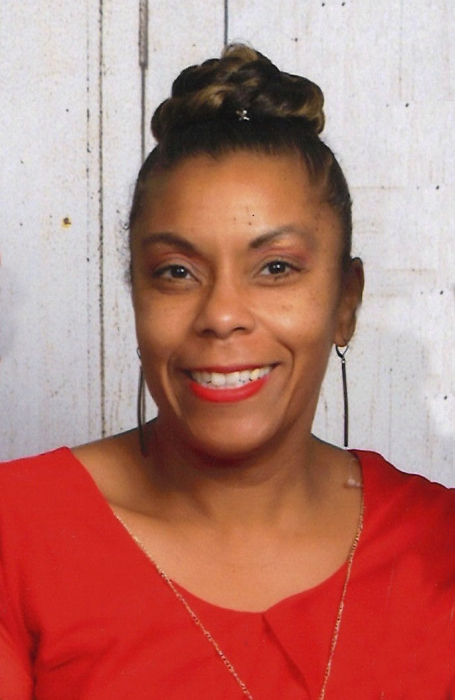 Obituary for Gwendolyn Michelle Dozier | Beach Funeral & Cremation Services, Inc.
Gwendolyn Michelle Dozier, 55, passed away November 16, 2018. She was born September 2, 1963 to Marvin and Sarah Dozier in NAS Lamoore, CA. Gwendolyn, better known as Michelle, graduated in 1981 from Kellam High School. She furthered her education by obtaining an Associates Degree in Computer Science from Devry Tech University-Atlanta and an Associates degree in Business from Norfolk State University. In June of this year, Michelle obtained her real estate license thru Keller Williams Reality and was ready to sale her first home. Michelle worked for Hampton Roads Transit for 17 years and later was employed at Moody Homes. She spent her spare time traveling and spoiling her grandkids. Family and friends were very important to her. She would do anything for each and every one of them. Michelle is survived by her parents, Marvin and Sarah Dozier; son, Keaton (Tamara); brother, Douglas; grandkids, Keanna, Jailah, August; niece, Darrion; nephew, Darius, God given daughter, Brittany; her companion, Danny Gripper, and a host of other relatives and friends.